By creating powerful advertising campaigns and razor sharp business strategies, we change attitudes, increase sales and generate leads - both online and offline. 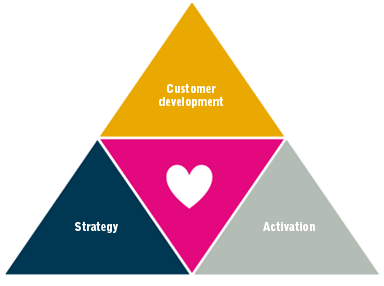 And it is our mission to make sales managers and marketing managers love each other. We take one step at a time. And will go all the way. We are adding value to customer bases. And to cash registers. We do not brag. But we are happy to share success stories. We are passionate about developing powerful advertising campaigns in the tension between business strategy, activation and customer development. When something is good you have to share. 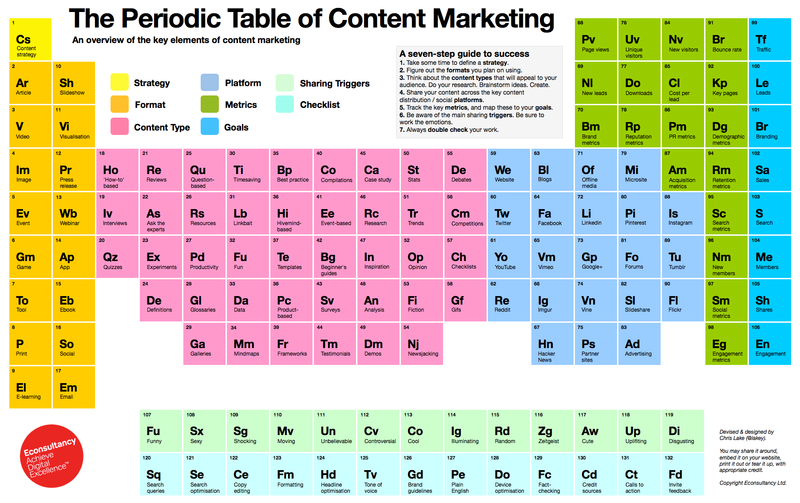 So at the request of Econsultancy, we share the Periodic Table of Content Marketing. A visual tool providing a structured overview of the content process. Simple in many ways. Please contact us for more info on how to use it in your business. 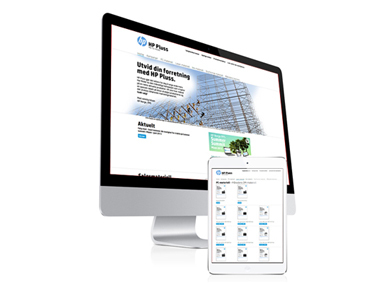 Learn how HP Norway in one stroke has improved dealer involvement and use of campaigns by introducing an online portal and mobile web app. Are you squeezing enough out of your marketing budget? 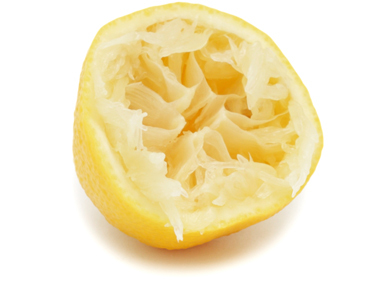 Here we always sqeeze the lemon, so you can reap the rewards of well executed marketing campaigns. Hear how we can help you, as we present case stories and opportunities. 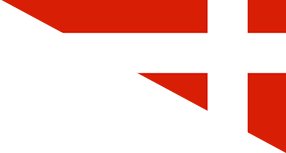 Er du kunde eller leverandør vil vi opbevare de nødvendige professionelle kontaktinformationer, herunder telefonnummer (evt. mobilnummer) og e-mail adresse til kontaktpersoner og debitor/kreditor bogholderi i forbindelse med fakturaflow.